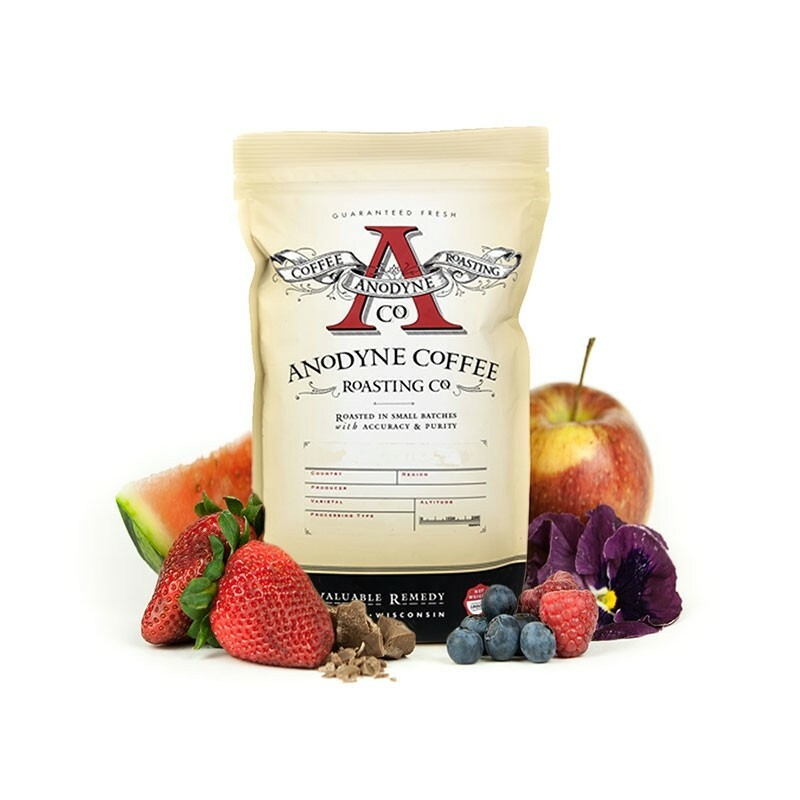 The El Salvador Monte Verde Natural was carefully roasted for you by Anodyne Coffee Roasting Co. Grown by Los Cipreses in the Santa Ana region at 1,350 meters, this full natural coffee is a perfect example of why we love coffees from El Salvador. The cup has a strawberry fruit forward note paired with a honey sweetness and lime-like acidity.